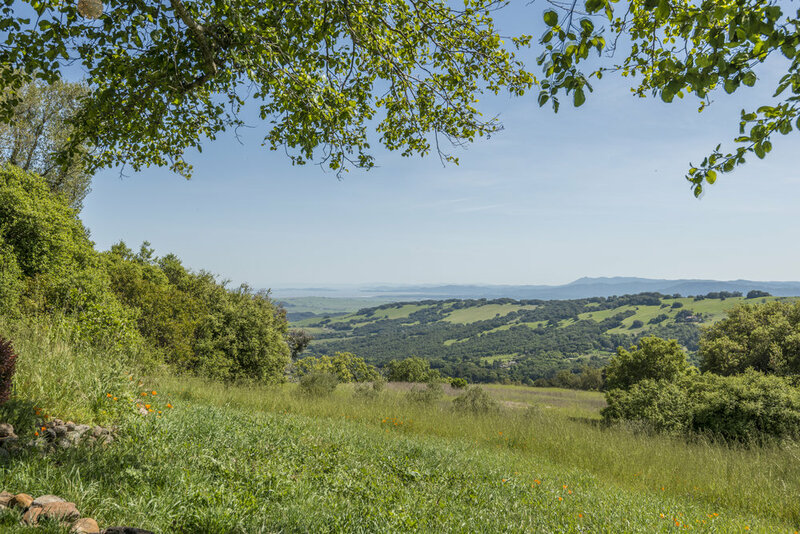 Evoking the casual sophistication for which California's Wine Country is world-renowned, this beautiful Sonoma Mountain estate offers the ultimate in privacy in a superb pastoral setting. 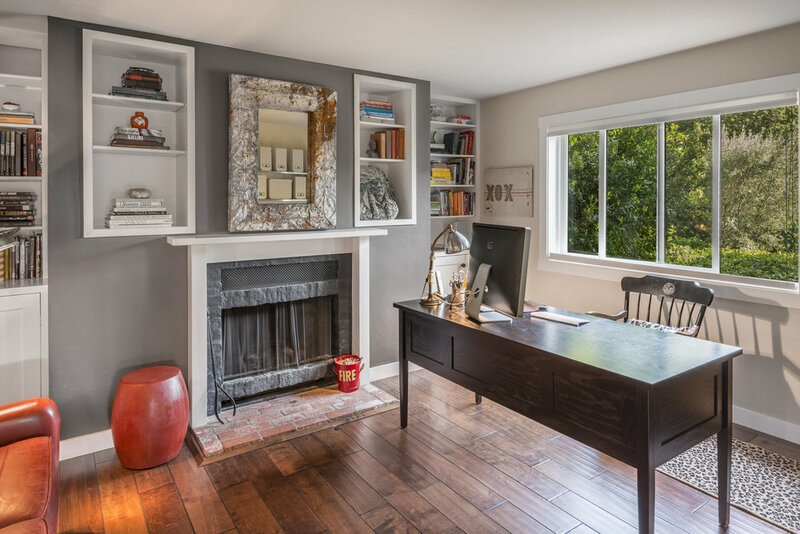 The recently remodeled, open floor plan home combines a refined sensibility with laid-back charm. 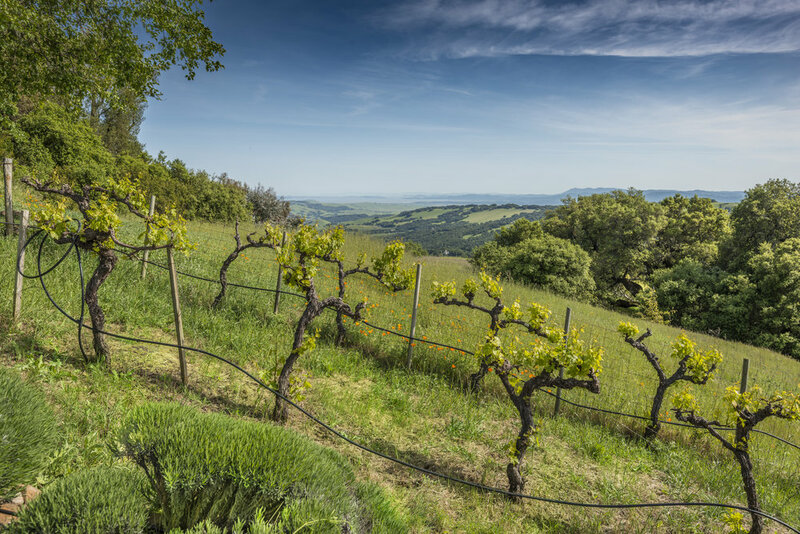 The property is perched on nearly ten acres and offers unobstructed stunning views of Sonoma Mountain, Mt. 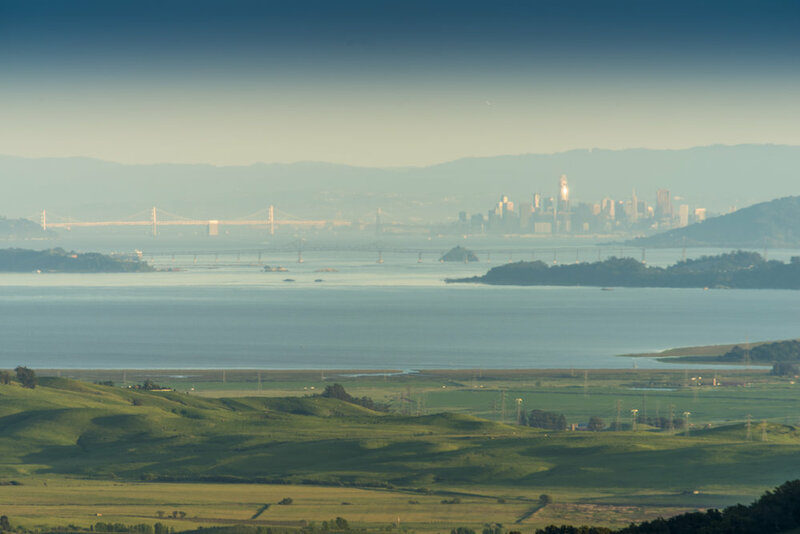 Tam, San Pablo Bay and the San Francisco skyline. It is the ideal sanctuary for a family, the most discerning guests and first-class entertaining. Among the wealth of amenities are four bedrooms, four full baths, spacious chef’s kitchen with two dining areas and a living area, office, craft room, pool changing room, music/living room, large entry way and multi-purpose game room/TV room. Two lovely pergolas with ample patio space are perfect for entertaining, reading or relaxing, in addition to the 44-foot pool and Har-Tru clay tennis court. The current office and craft room could be transitioned into additional bedrooms. 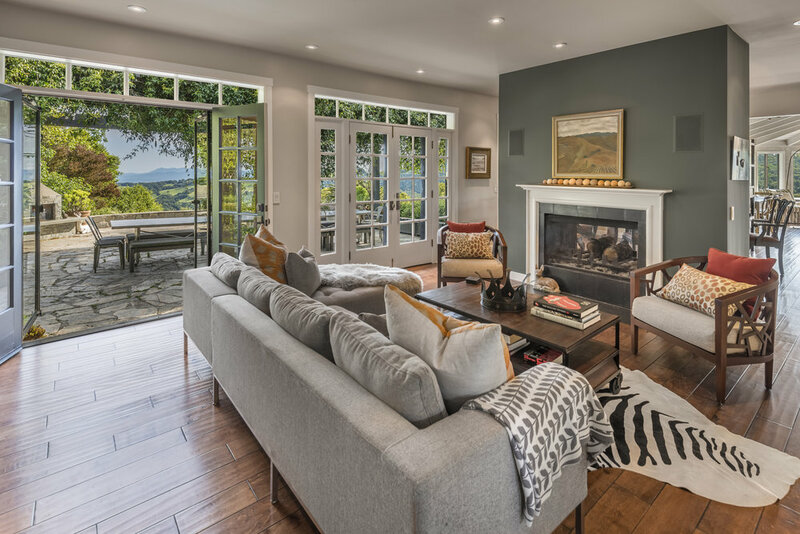 When you walk into the entertaining-friendly kitchen, semi-circular living area and two dining areas, you are welcomed by a bank of windows offering 180-degree views that provide a dramatic setting for the heart and hearth of the home. 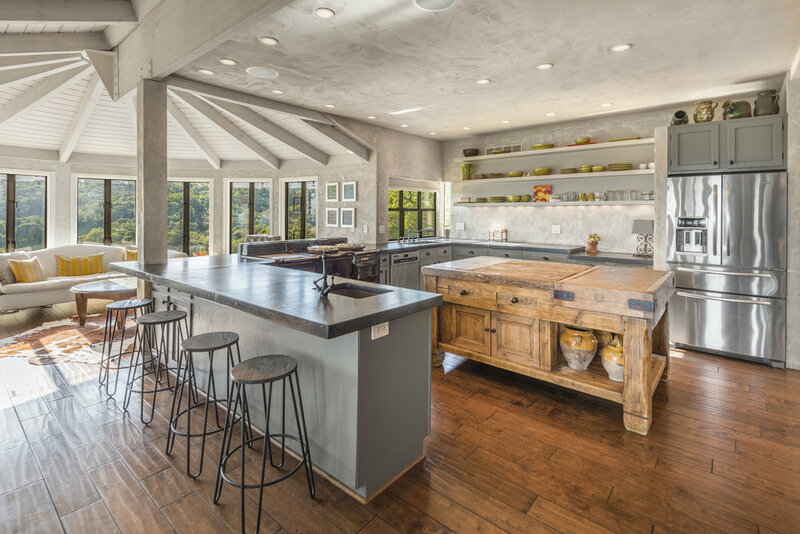 Anchored by an English butcher-block island and Aga cooker, the kitchen is both impressively large yet intimate. The pass-through fireplace is the centerpiece of the home’s dining and additional living area. Multiple French doors provide access to the south-facing grand terrace, shaded by a vine-covered pergola. It features a built-in BBQ kitchen and outdoor fireplace, along with ample space for fifty or more guests. On the west-side of the home, through a triple sliding glass door, a second patio seating area is off the game/TV room, overlooking the pool and tennis court, a perfect place to catch the last of the evening sun. The home’s upper level provides a serene bedroom retreat, with the master suite as its showcase, featuring an intimate seating area, two fully built-out walk-in closets and a tastefully appointed master bathroom with oversized spa tub and dual sinks. A charming guest room with en-suite full bath offers privacy to visiting guests, while two adjoining bedrooms share a common full bath. 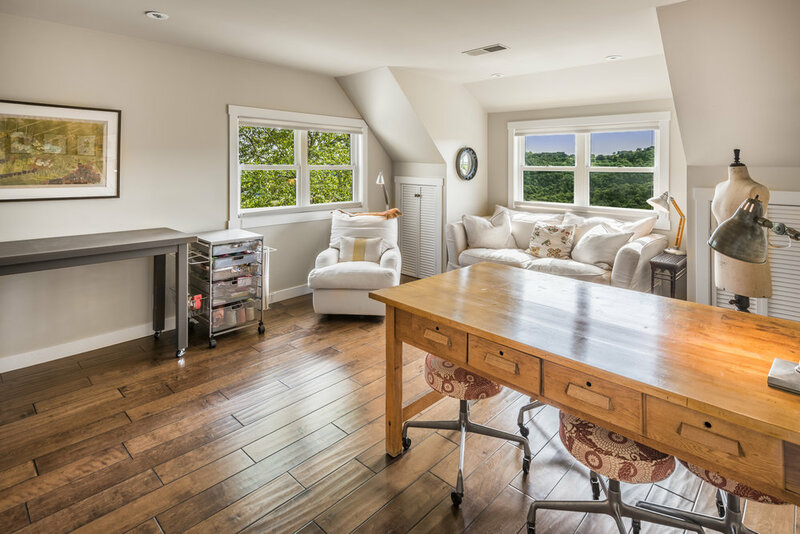 A large craft room compliments the second floorplan with unobstructed westerly and southern views of the surrounding hillsides and beyond. 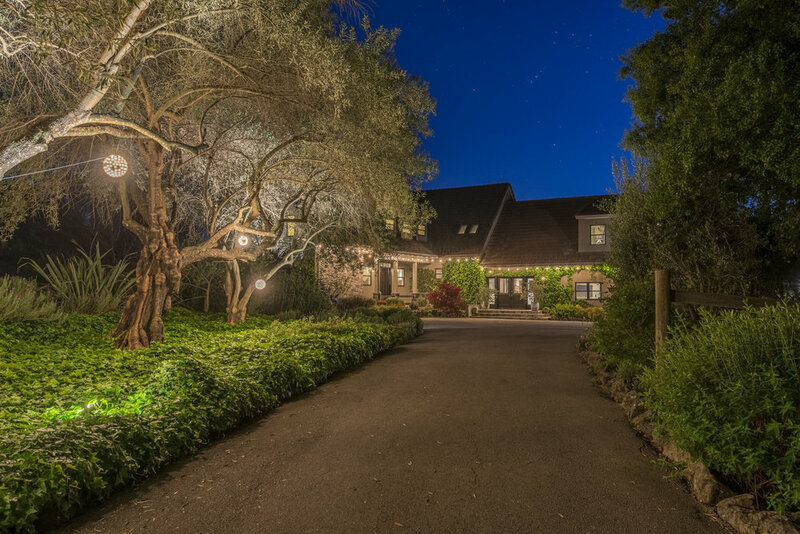 The estate includes a recently built three-car garage/barn with ample storage. The beautiful mature gardens feature drought resistant, mature plantings and trees as well as two chicken coops. The property is supplemented with a crystal-clear well, 10,000-gallon storage tank and two sets of out-of sight solar panels. Private double gated road access with hiking and equestrian trails contribute to all that makes this such a unique property.